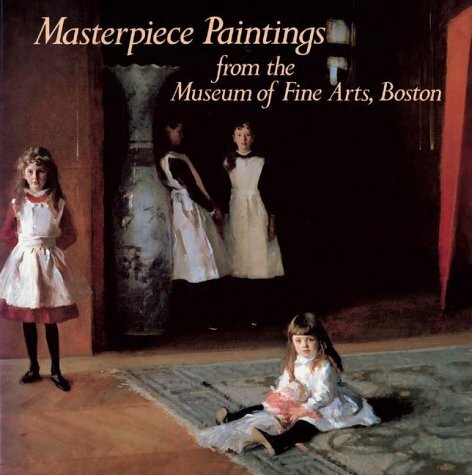 This magnificent art treasury, first published by Abrams in 1986 and now back in print, features 125 superb examples of Western painting from the Museum of Fine Arts, Boston, one of the finest-and among the oldest-collections in America. The artworks displayed here-reproduced in full color and accompanied by insightful commentary by the curatorial staff-represent the cream of the museum’s holdings. Canvases by the Americans John Singleton Copley, John Singer Sargent, and Winslow Homer; by the European Old Masters Rubens, Titian, El Greco, Velzquez, and Rembrandt; by the great Impressionists Manet, Monet, Renoir, Czanne, and Van Gogh; and by modern artists such as Picasso, Pollock, and O’Keeffe bear evidence of the quality and scope of one of the great repositories of Western painting. THEODORE E. STEBBINS, JR., was for many years a distinguished curator of American paintings at the Museum of Fine Arts, Boston.